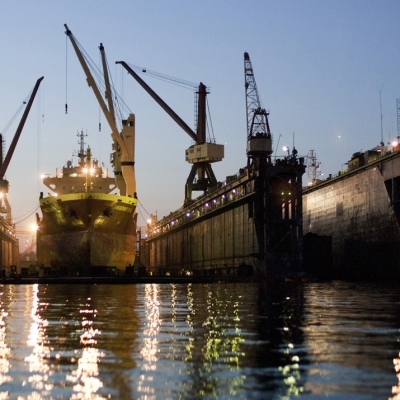 The Port of Ventspils is a major international transport, industrial and transit hub. 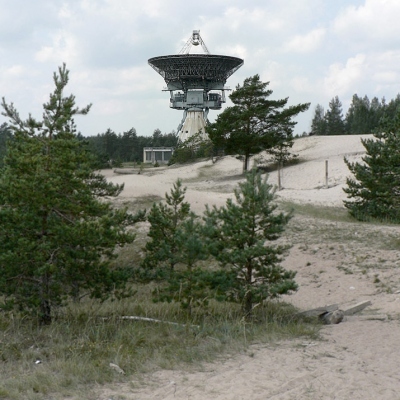 The radio telescope was built in the 1960s to meet the requirements of the Soviet Army. The parabolic antenna has a diameter of 32 metres and a height of 47 metres. 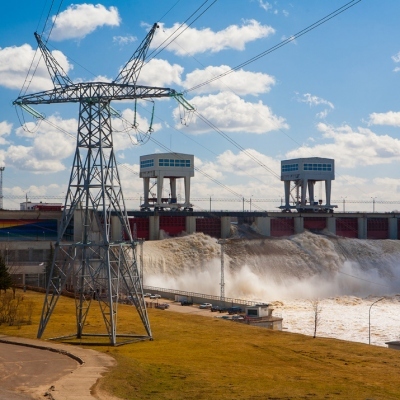 Built in the 1960s, Pļaviņas Hydroelectric Power Station is the biggest power generation plant in the Baltics and one of the biggest in Europe. 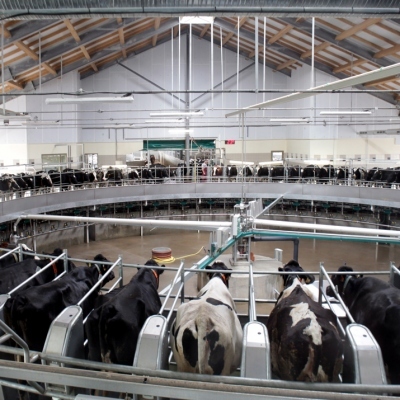 A modern dairy farm, complete with milking equipment. The bridge was built from 1909 to 1914. Partly blown up during the First World War, it was totally destroyed during the Second World War. Rebuilt in 1955. 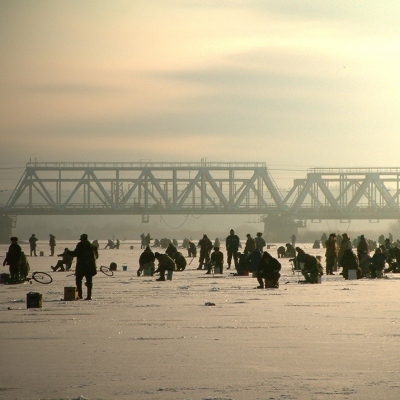 Latvia has ancient shipping traditions. 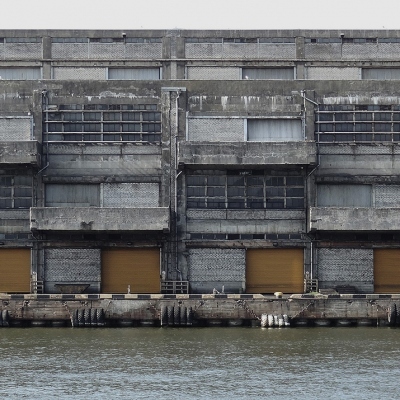 Among them, the country’s port towns are home to a number of ship repair yards. 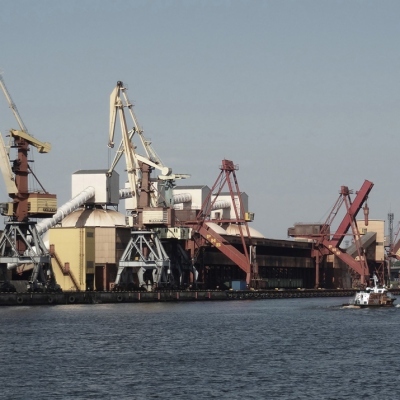 In the past 20 years, the structure of cargo loading at Latvia’s ports has changed, as a result of which many once busy terminals are currently deserted. 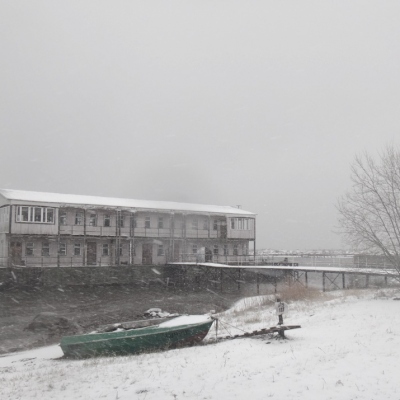 A popular form of winter recreation for men, who don’t mind the cold. 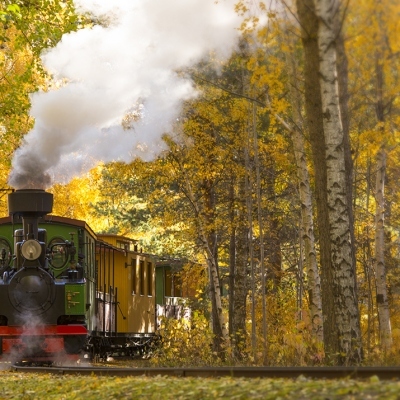 The narrow gauge railway stage from Gulbene to Alūksne is the only surviving railroad of its type in the Baltic States. Length: 33 km. 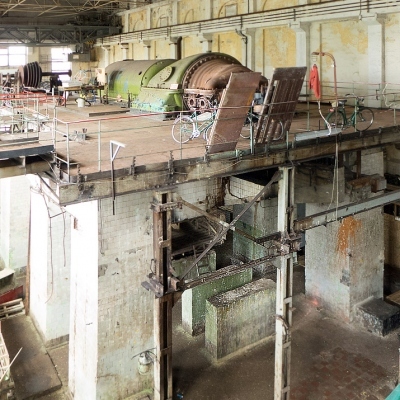 An uninhabited floating workshop. Private property. Built from 1901 to 1905. Closed in 2004. 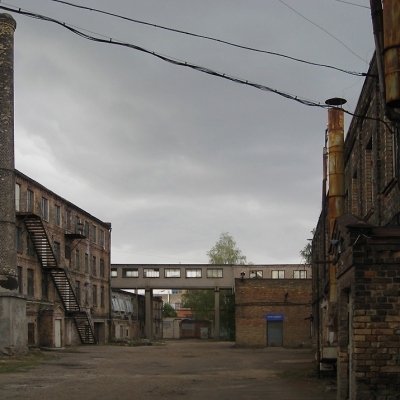 One of a number of abandoned Soviet-era factories. These premises are rented out to private businesses: warehouses and automobile repair shops, etc. 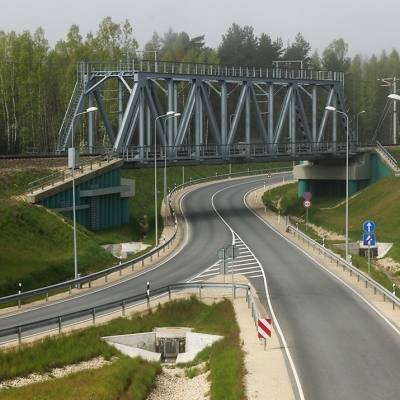 Latvia has a developed road infrastructure. 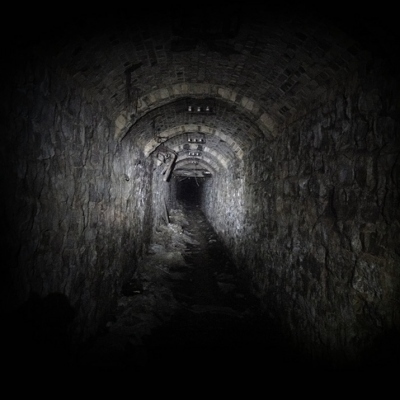 Underground tunnel beneath one of Riga’s factories. 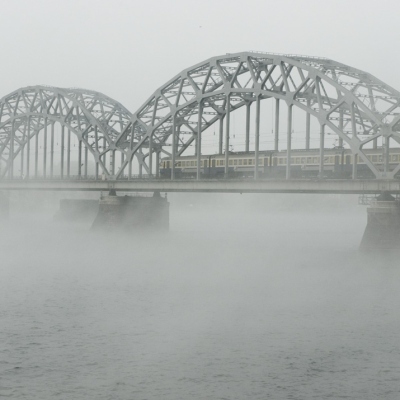 Railway bridge over Rauna. Built in 1889. Height: 24 m, length: 78.9 metres. 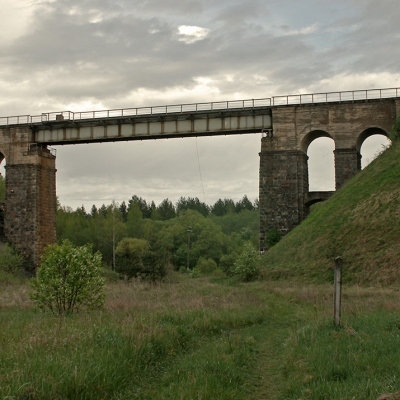 The highest railway bridge in the Baltics. Built during the period from 1850 to 1861, its construction was closely followed by the Tsar of the Russian Empire. 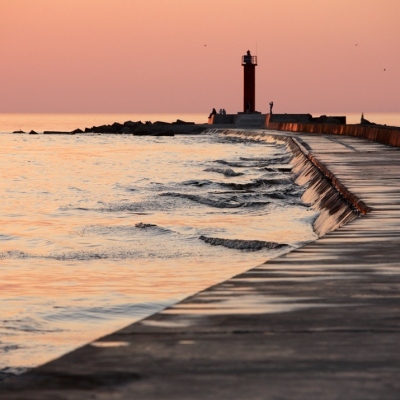 A popular leisure spot for those love walking. 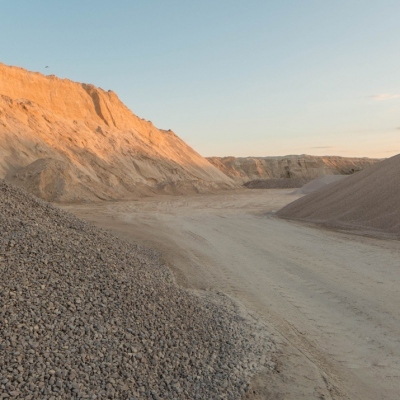 One of Latvia’s most useful and widely used minerals.